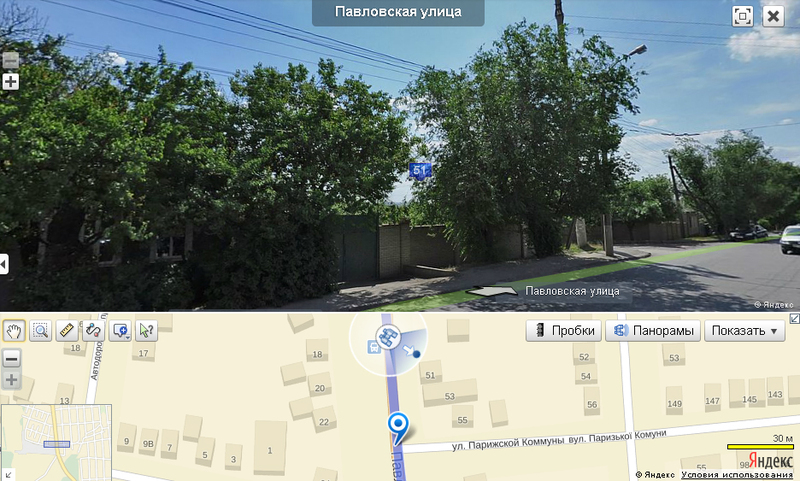 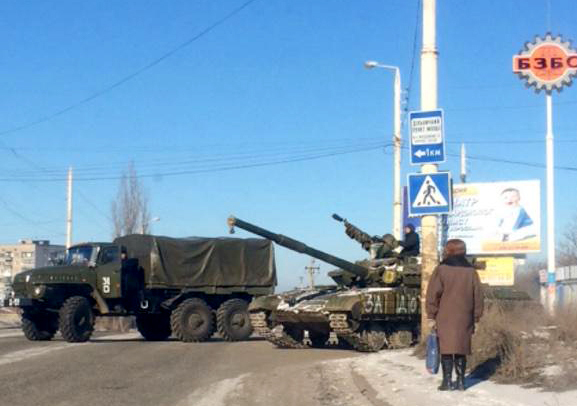 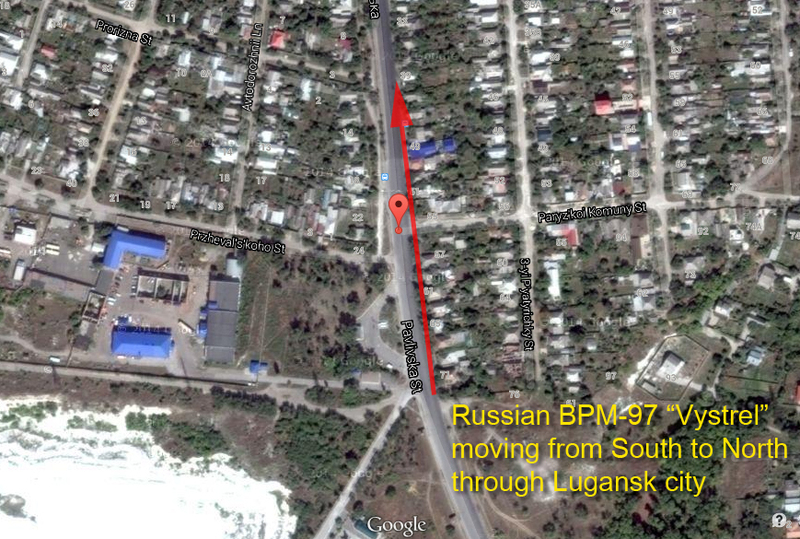 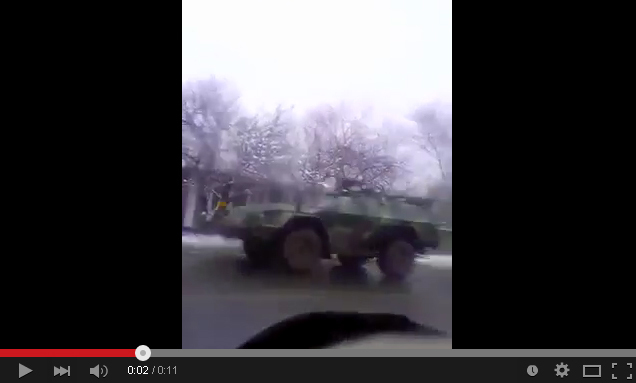 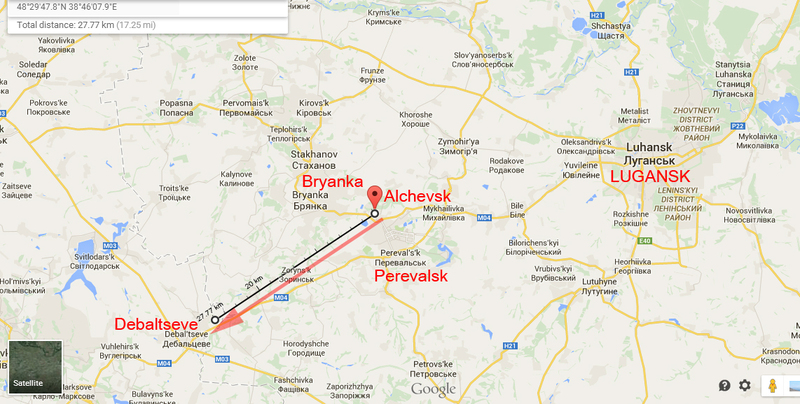 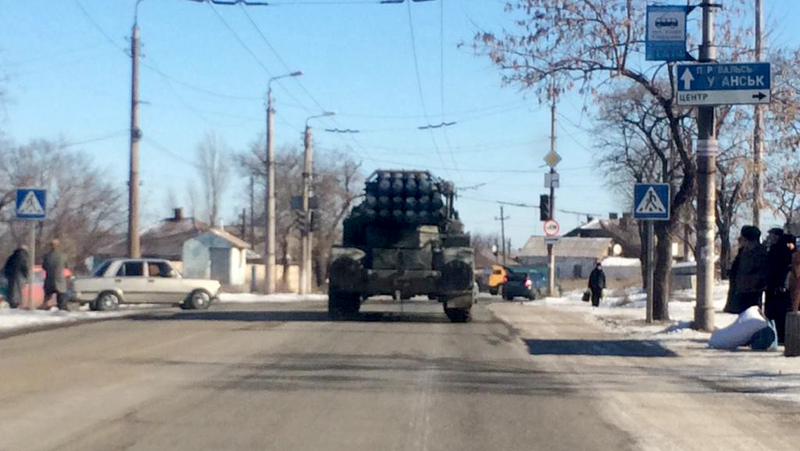 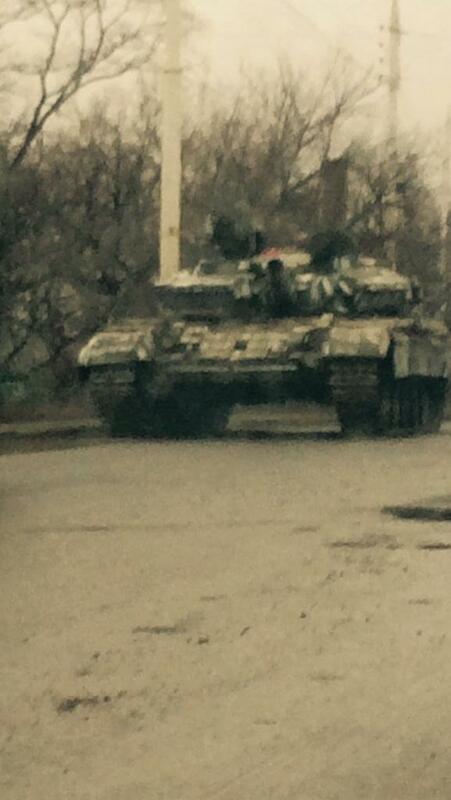 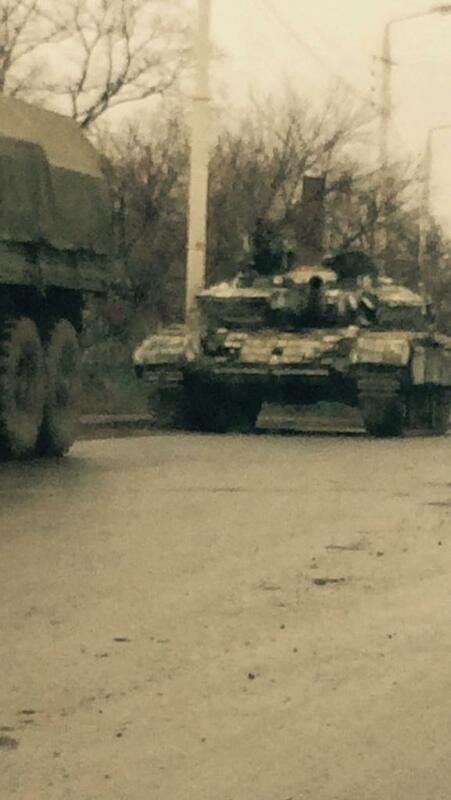 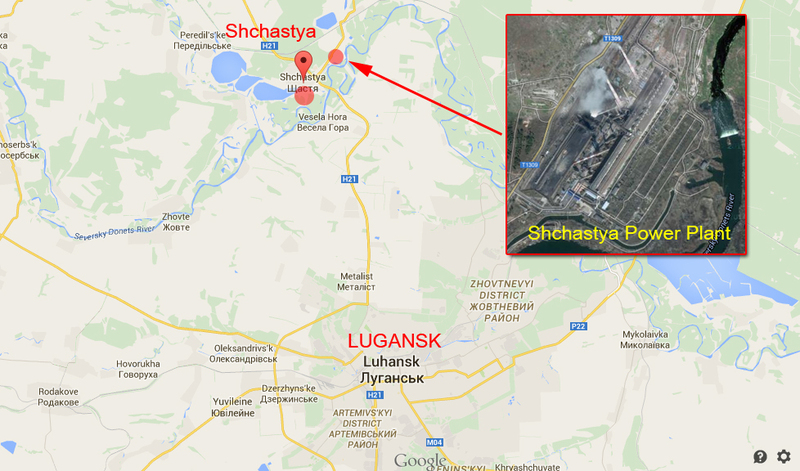 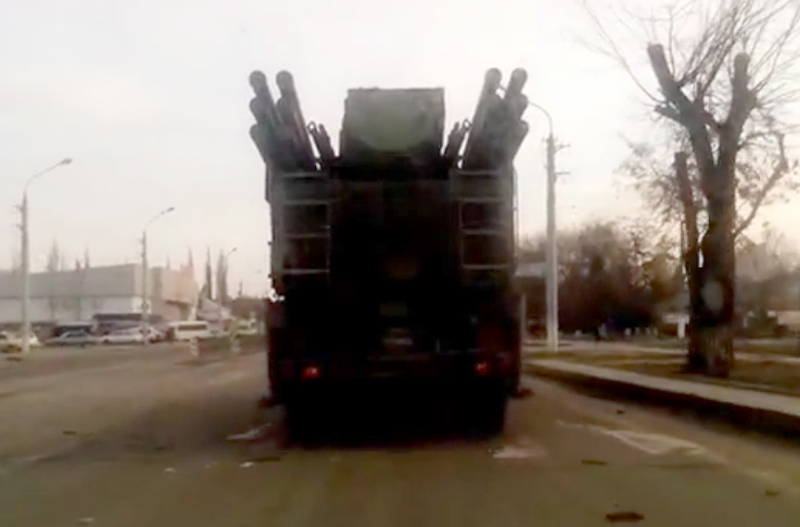 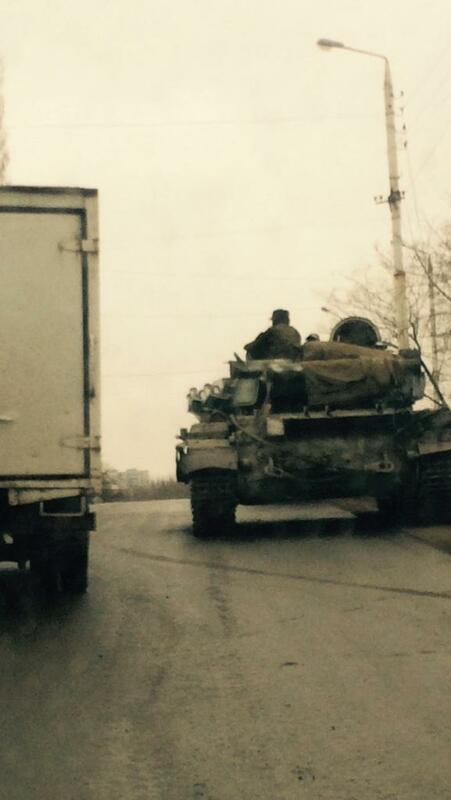 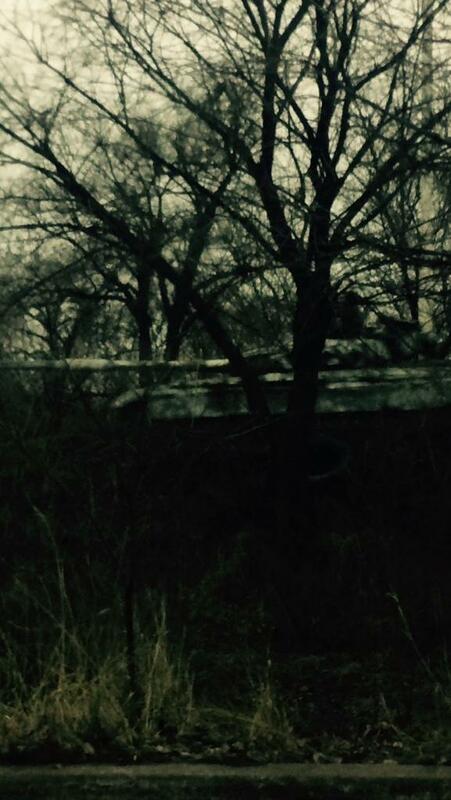 Russian “URAGAN” MRLS and tanks between Bryanka and Alchevsk. 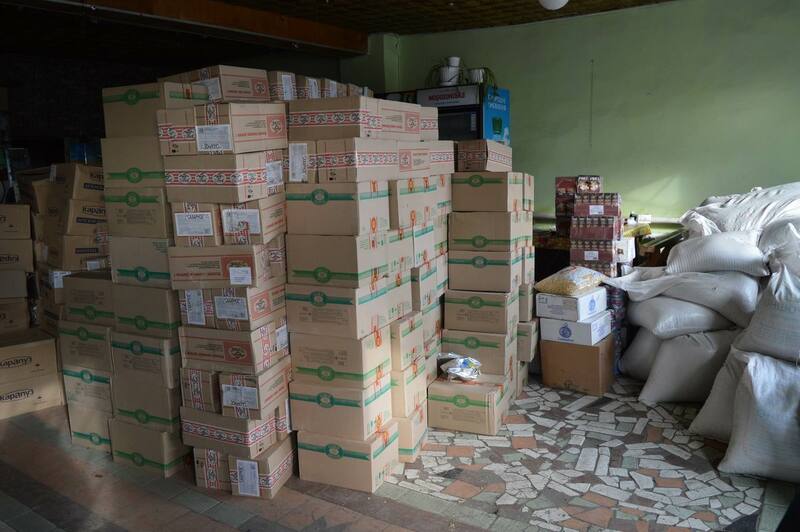 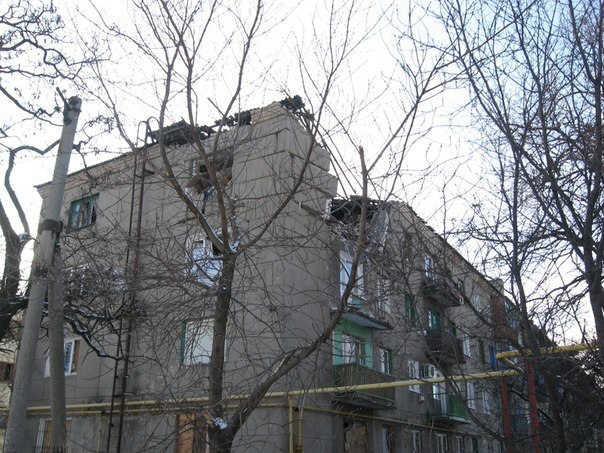 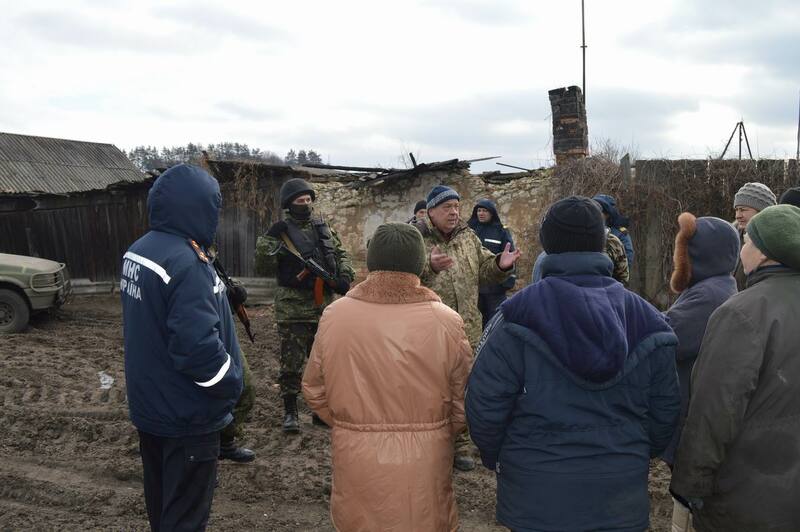 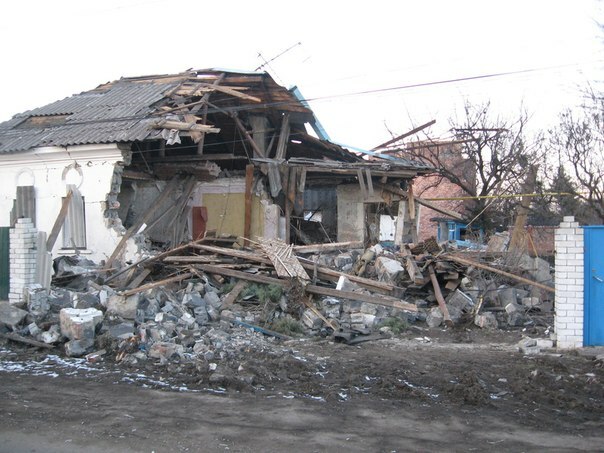 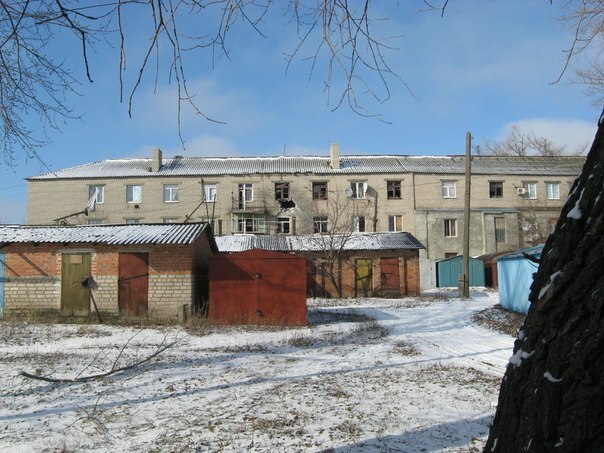 Attacks on Ukrainian Army positions continue. 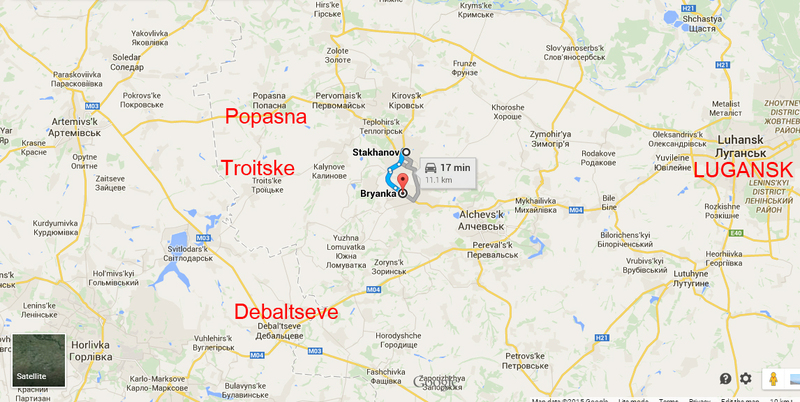 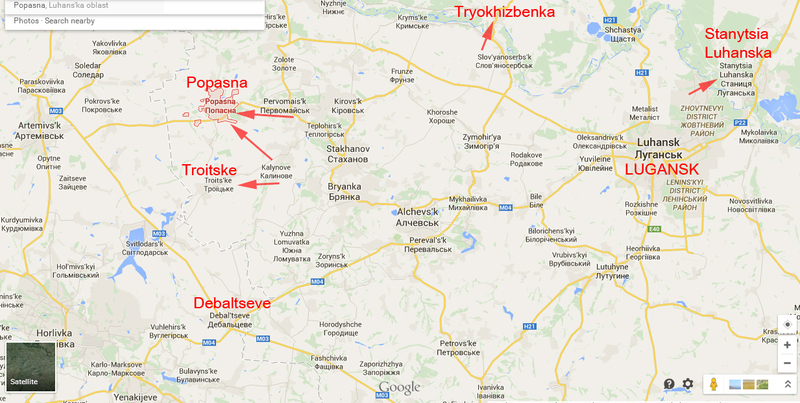 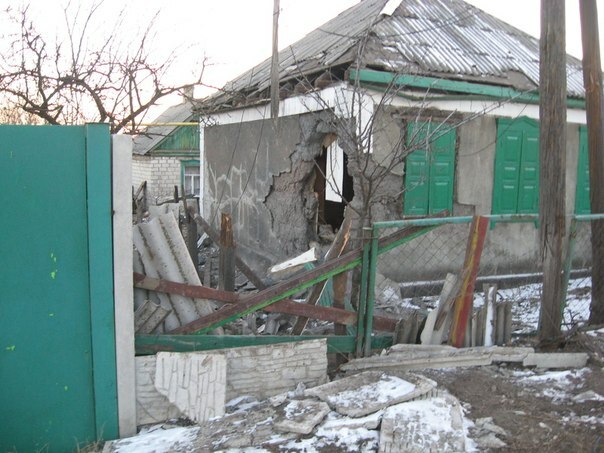 Pro-Russian terrorists and Russian troops continue their attacks on Debaltseve despite ceasefire agreement. 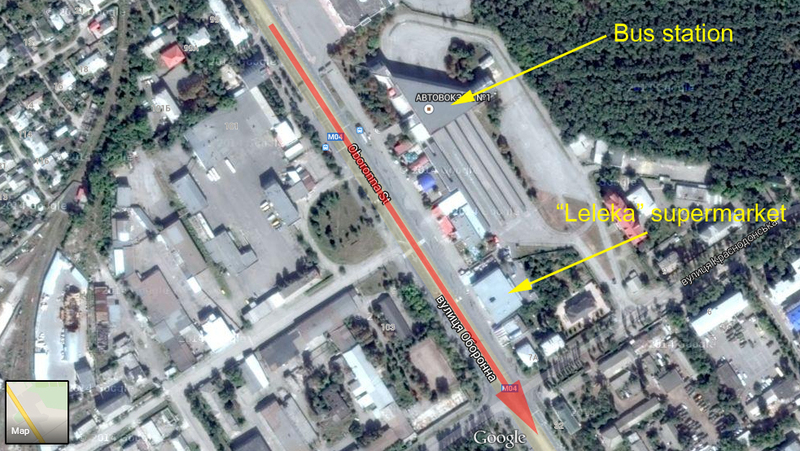 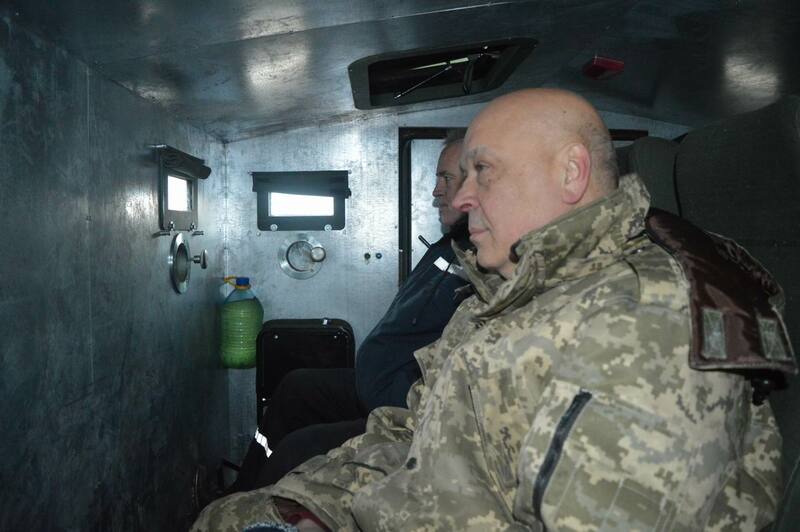 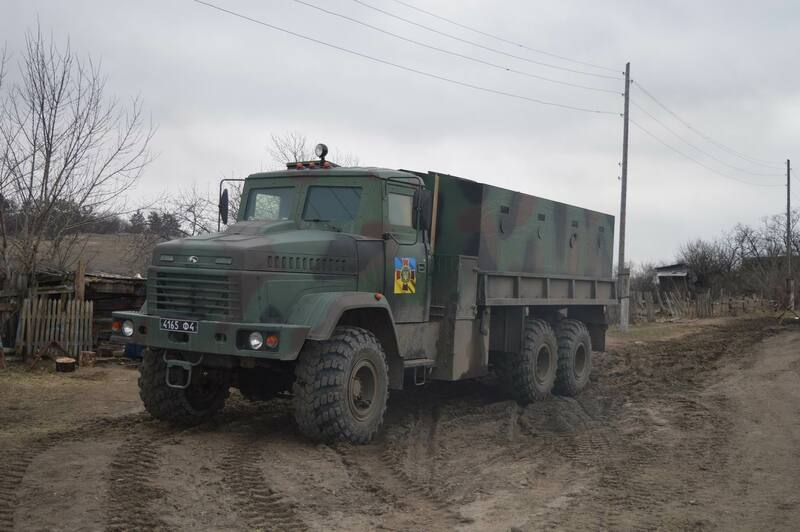 Armored vehicles like tanks, multiple rocket launcher systems and army trucks with soldiers has been reported moving from Perevalsk through Alchevsk and Bryanka to Debalsteve direction.